Protection for your next educational adventure. Our International College Student Accident and Sickness Insurance offers up to $100,000 of sickness/accident coverage, full coverage (100% of covered expenses) emergency medical evacuation, as well as up to $1,000 coverage for preexisting conditions. 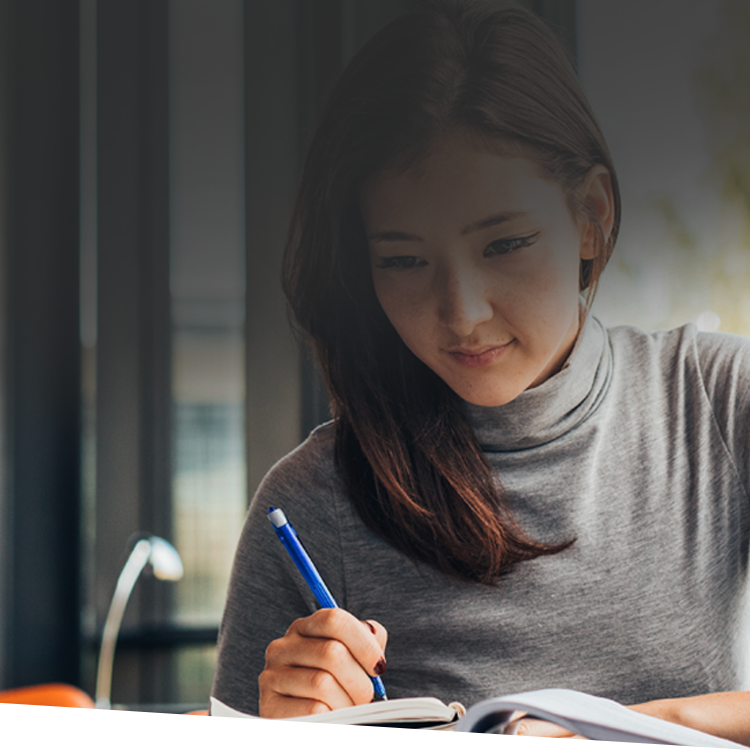 With age-banded plans starting at just $92 per month (for students under 24 years old) ISM’s International College Student Accident and Sickness Insurance provides seamless, comprehensive coverage for students pursuing their higher education in the United States. Not all coverage is available in all states. Please contact us for details of coverage options in your state.